Yummy and delicious! 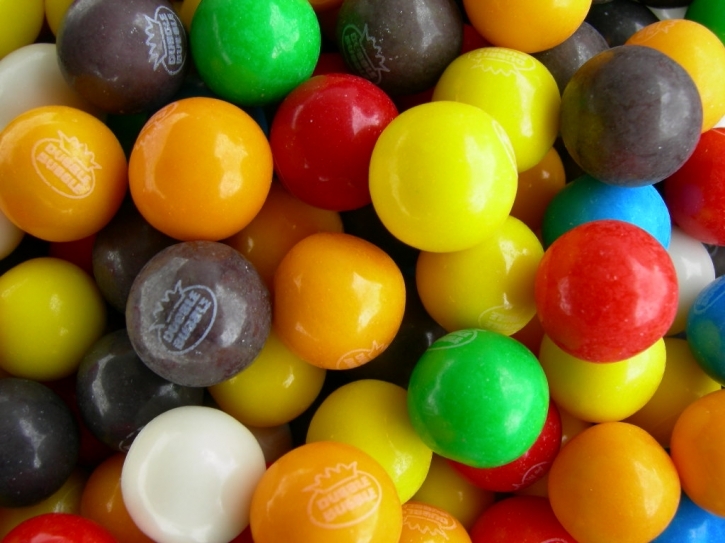 Old-fashioned gumballs will never lose their charm. Placing a coin in the gumball machine is a delightful part of childhood. The pinkness of bubble gum is flamboyantly revealed in this kaleidoscope of colour.� 75% wool and 25% nylon compose this sweet treat.� All sizes and lengths are available.� Place your order today!